FX's newest drama series Pose will be returning for a second season. 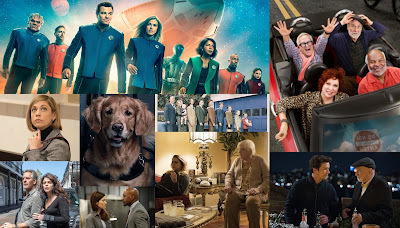 The Ryan Murphy/Brad Falchuk series debuted in early June, drawing solid reviews and just-OK ratings. Since then, the show has risen in the ratings, and is currently averaging a 0.24 in the 18-49 demo. 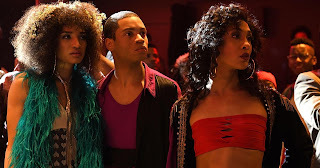 The series, which features the largest cast of transgender actors ever on television, stars Mj Rodriguez, Indya Moore, Kate Mara, Evan Peters, and Billy Porter. You can see its seaon one ratings right here.